Jody is the President of SERVPRO of Baldwin County. He has been with SERVPRO for 10 years and with SERVPRO of Baldwin County since March 2016. 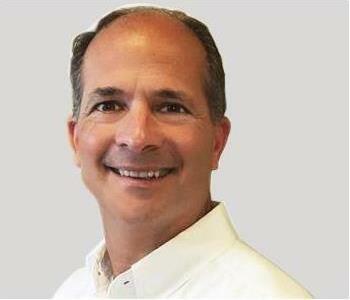 Jody has over 30 years of years of industry experience. 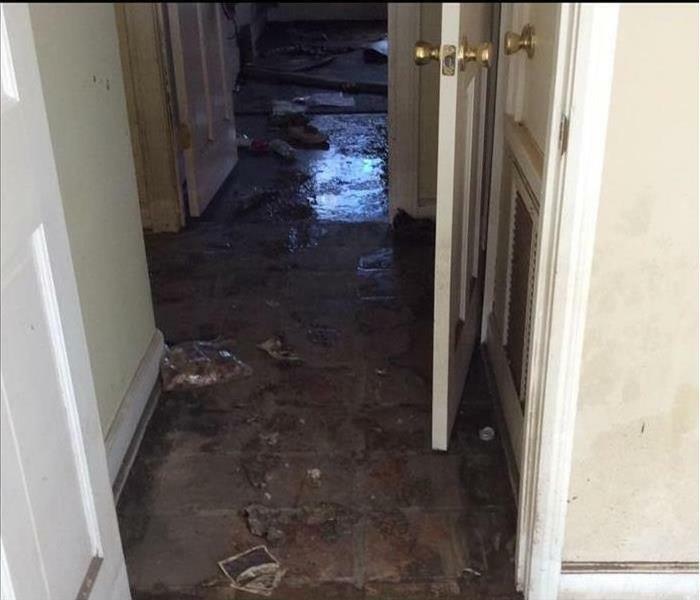 He brings extensive knowledge of claims and insurance restoration to Baldwin County. Jody has the following certifications from the Institute of Inspection Cleaning and Restoration Certification (IICRC): Water Damage Restoration, Applied Structural Drying, Applied Microbial Remediation, Commercial Drying Systems, Fire & Smoke Damage Restoration, Lead Based Paint Activities & Renovation, Carpet Cleaning, Commercial Carpet Maintenance, Upholstery and Fabric Cleaning, and Odor Control. Jody is married with three children, and enjoys playing tennis and fishing in his spare time. Jody's favorite part about living in Baldwin County is being close to the water. Melinda is the Vice President and Certified Public Accountant for SERVPRO of Baldwin County. She has been with SERVPRO for 10 years and with SERVPRO of Baldwin County since March 2016. Melinda brings extensive knowledge of accounting to Baldwin County, and in 2014 received The T.E. Lott Silver Medal Award for Outstanding Achievement on the 2013 CPA Examination. She is also certified in HVAC. 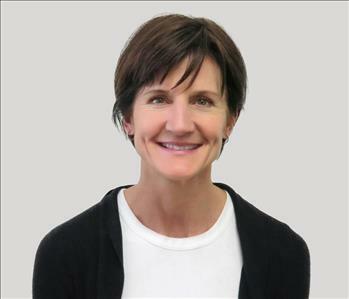 Outside of work Melinda enjoys running and playing tennis. Jody is the Operations Manager for SERVPRO of Baldwin County. He has been in the restoration industry since 2014 and holds the following certifications from the IICRC: WRT, ASD, FSRT, AMRT, and CCT. Jody also holds a General Industry designation from OSHA and is licensed in the state of Alabama to teach provide continuing education for insurance professionals. Prior to becoming our Operations Manager, Jody was head of our Commercial Division, where he managed disaster restoration for hospitals, multi level condo structures, schools, government departments, and much more. Outside of work Jody enjoys cooking and spending time with his wife and son. Lindsay is the head of our Business Development Division for SERVPRO of Baldwin County and has been with SERVPRO since 2012. 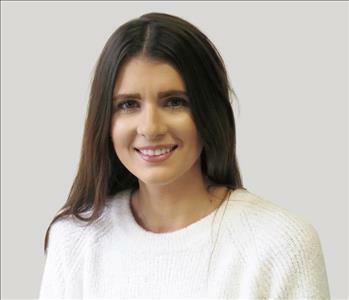 Lindsay is a Licensed Home Builder and has the following certifications with the Institute of Inspection Cleaning and Restoration (IICRC): Water Restoration and Applied Structural Drying. 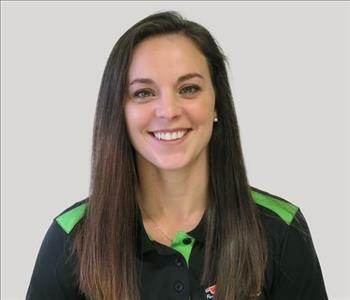 Lindsay brings extensive management and marketing experience to SERVPRO of Baldwin County, making her a valuable asset to our company. Outside of work Lindsay enjoys exercising and spending time with her husband and son. Lauren is the marketing support coordinator for SERVPRO of Baldwin County and has been with SERVPRO since 2014. She also has her WRT certification. Outside of work, Lauren enjoys spending time with her husband and son. 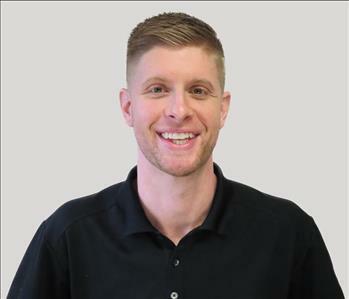 John Paul is a project manager at SERVPRO of Baldwin County and has been with the company since 2014. 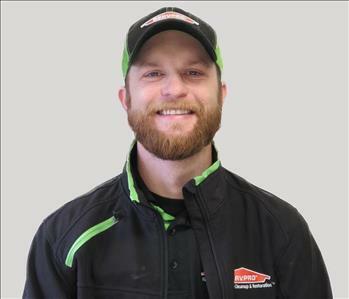 He has experience working as a SERVPRO technician, and is WRT Certified. He says the best part of his job is helping people in the midst of disaster and restoring their homes back to normal. Outside of work John Paul enjoys being outdoors, fishing, and hanging out with friends and family. 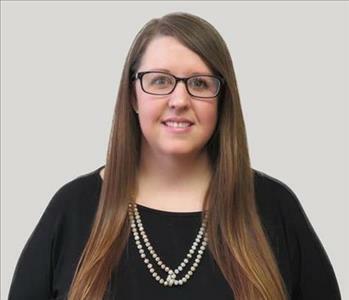 Jena is a job file coordinator for SERVPRO and has been working for our team since 2018. 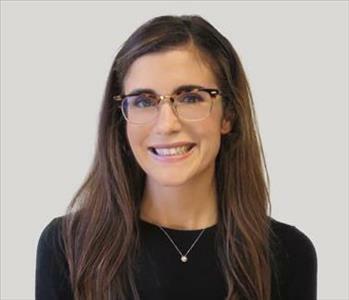 Jena’s favorite things about her job is helping people and learning new things. Her value for honestly, loyalty, and respect make her a reliable member of our SERVPRO team. She is a lifetime resident of Alabama and enjoys spending time with her kids. 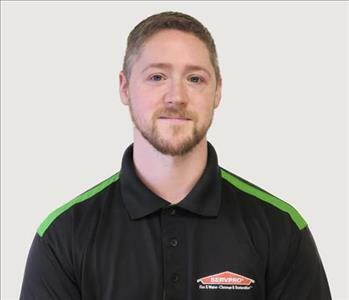 Shawn is the production manager for SERVPRO of Baldwin County and has been with the company since 2017. He is certified in WRT, AMRT, CCT, and ASD. Nikki is the Contents and Fire Mitigation Manager for SERVPRO of Baldwin County. She is certified in WRT and FSRT. 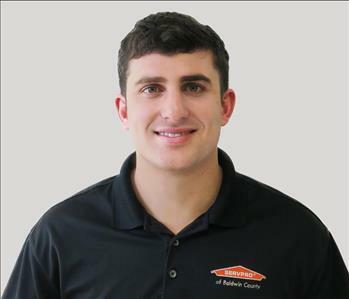 Casey is a Water Lead for SERVPRO of Baldwin County and has been with the company since 2017. He is certified in WRT. 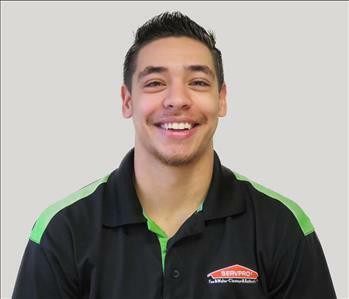 Stepfon is a crew lead for SERVPRO of Baldwin County and has been with the company since 2018. He is certified in WRT. 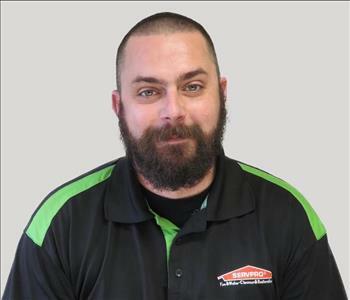 James is a crew lead for SERVPRO of Baldwin County and has been with our team since 2017. He is certified in WRT, CCT, and ASD.